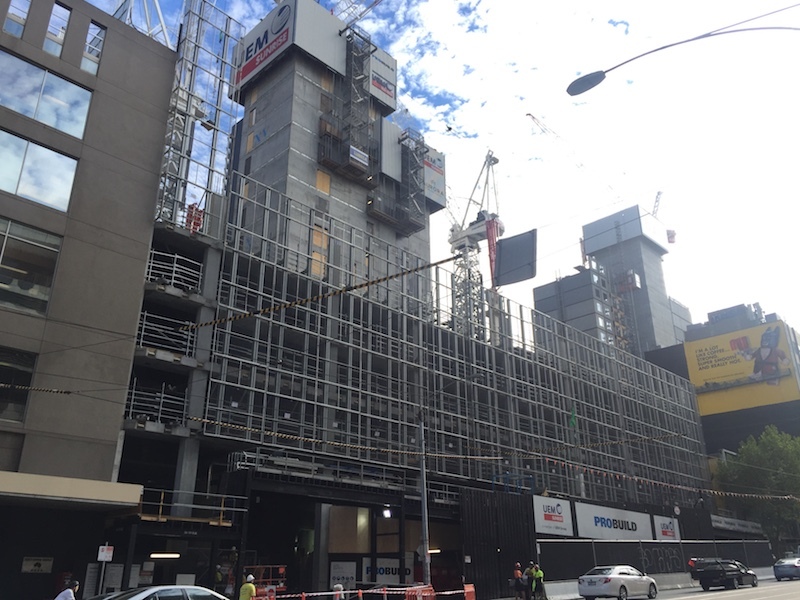 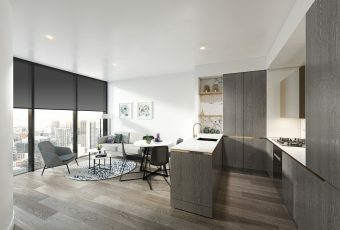 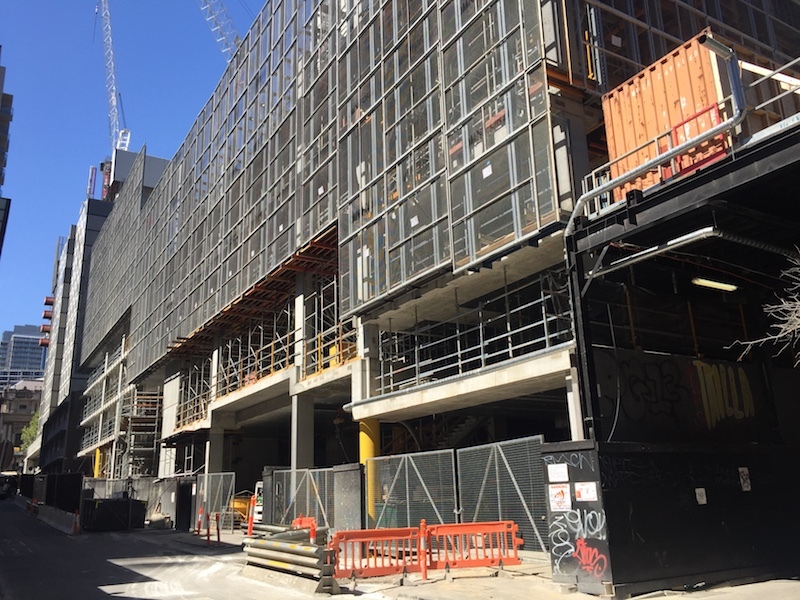 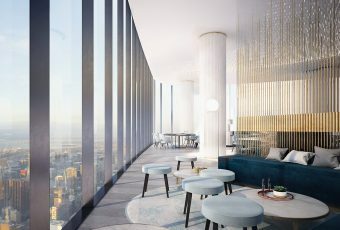 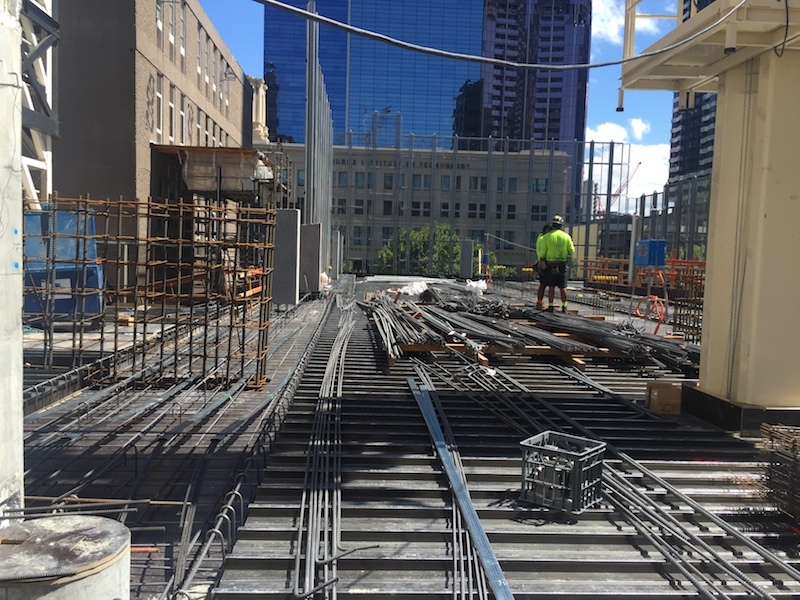 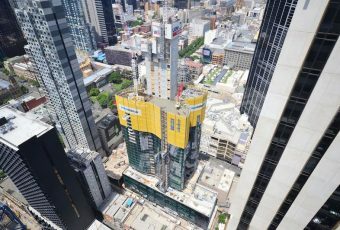 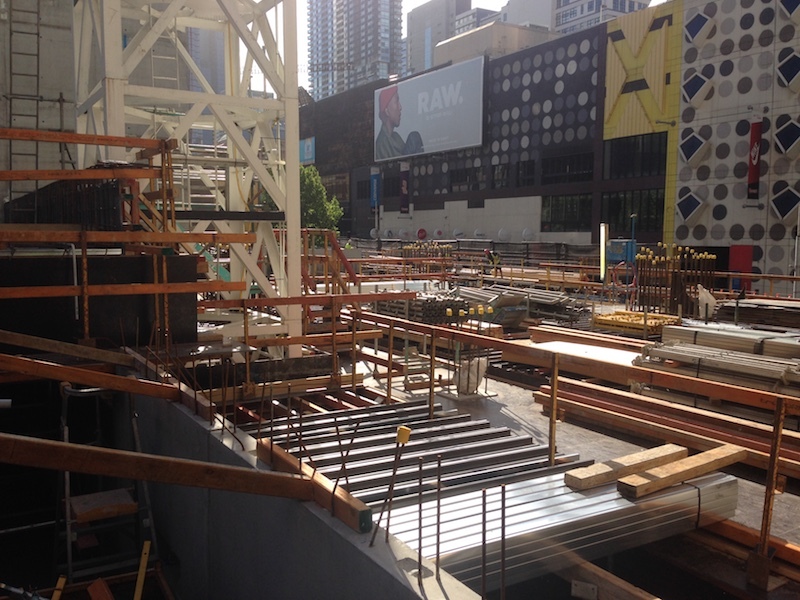 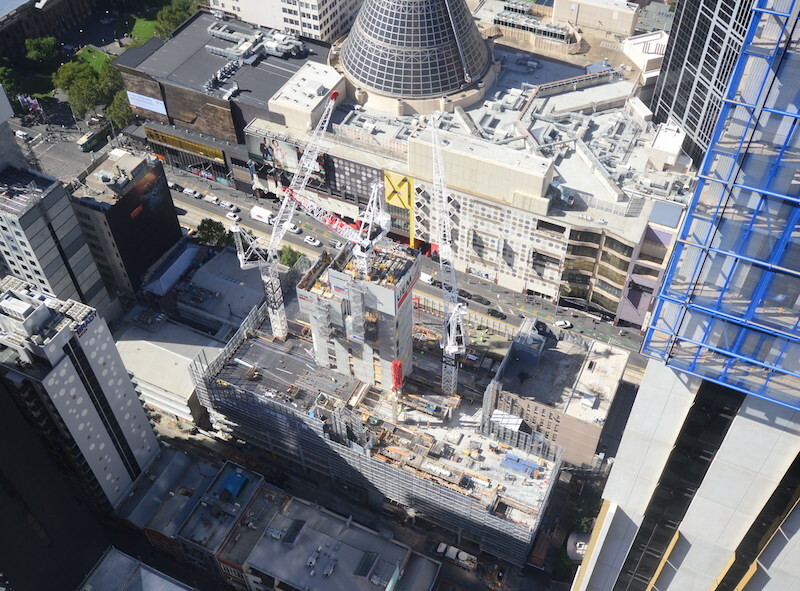 See the latest construction progress at Aurora Melbourne Central. 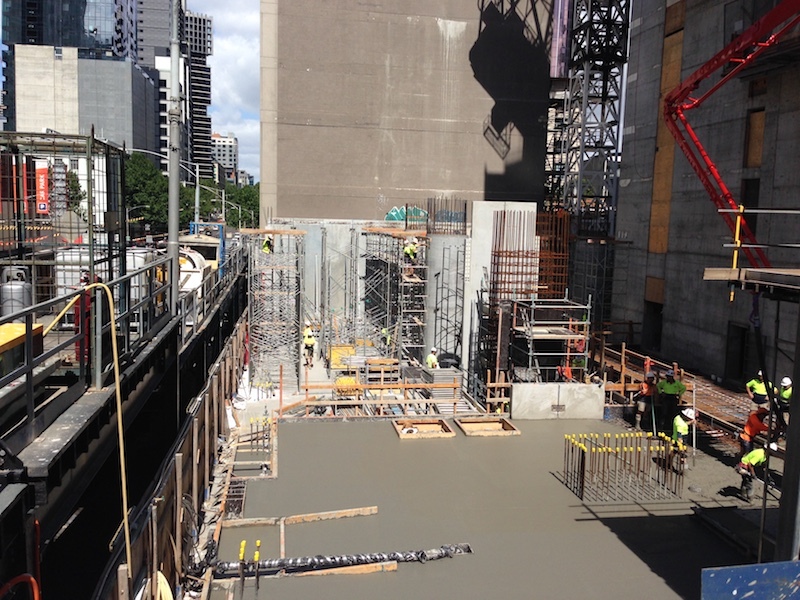 Follow the progress in this image gallery. 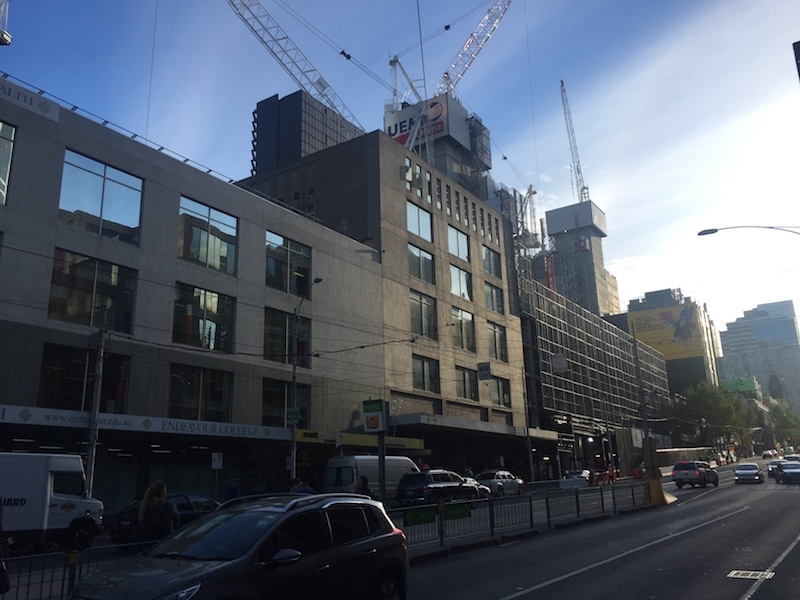 24th Mar 2017 - View from corner of LaTrobe St and Elizabeth St.